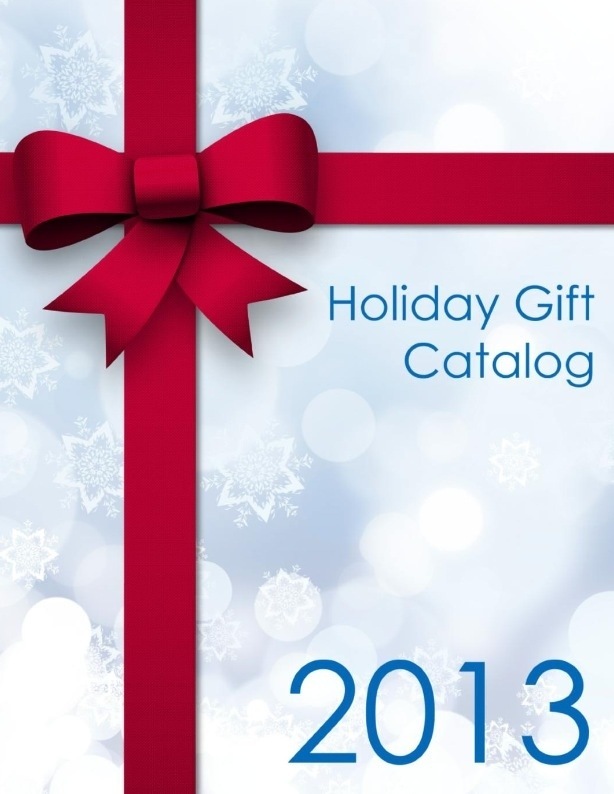 The first of our 2013 end-of-the-year and holiday gift catalogs is just out and we wanted to be the first to share it with you! This catalog has packaged drinkware that will be gratefully enjoyed all year long, food gifts for all your best customers and “group” office gifts, technology items, custom molded and boxed nuts and chocolate gift sets, and more! Many items can even be imprinted with a glorious full-color imprint – so you can really customize the product and make it your own. Contact us early / so we can get going on a custom idea for your year-end gifts this year. And then you can sit back while we take date of everything. We can prepare and hold your order and ship it to you whenever you need it. Or if you like we can even drop-ship individual items directly to your clients.